Today’s book I want to read is The Little Paris Bookshop by Nina George. This book is about the healing power of books and stories and looks like it will be full of romance and whimsy and travel. It’s a must read for me. Perhaps I’ll ask for it for Christmas. 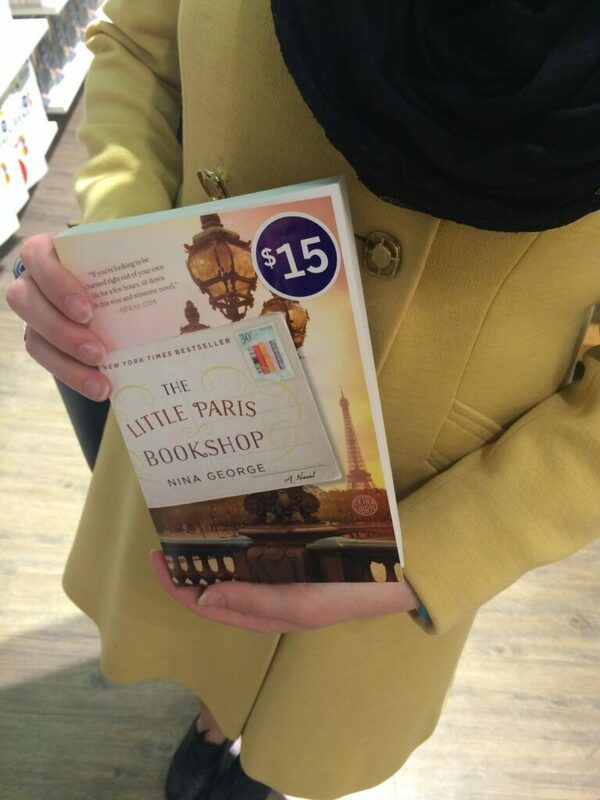 Have you read The Little Paris Bookshop? What did you think?